Does life stress you out at times? Well you are certainly not alone! In fact nearly one in four Australians reported moderate to severe stress levels according to The Australian Psychological Society’s 2014 National Stress and Wellbeing in Australia Survey. While we cannot eliminate every source of stress, thankfully we can increase our capacity to handle stress using various proven techniques. Two such techniques are meditation and mindfulness. Verified by scientific findings, meditation and mindfulness programs are even being implemented by employers to improve employee health. So, what are meditation and mindfulness and what are the benefits of implementing these techniques in your life? Be practised by just about anyone, including children! 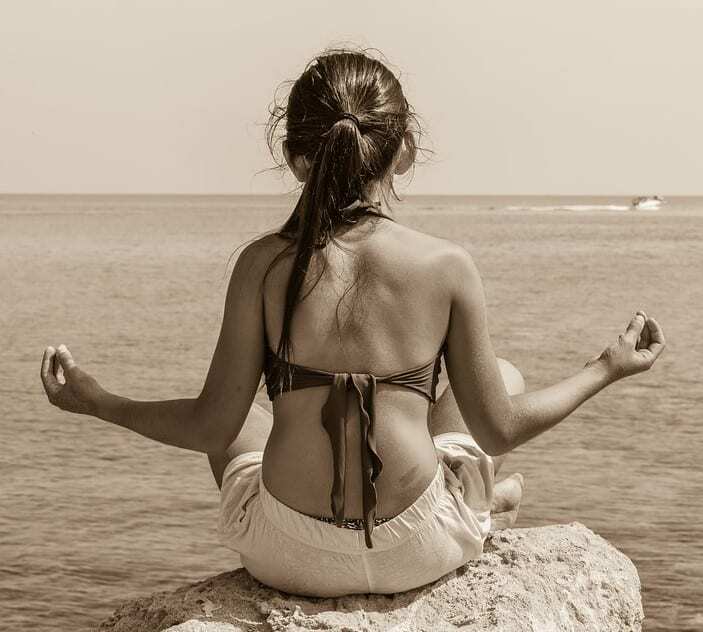 It is falsely assumed that meditating means to stop all thoughts and empty the mind. More accurately, meditation involves observing the mind and accepting that it is simply a thinking machine which need not be controlled. We spend much of our time caught up in our mind; thinking our thoughts, remembering our past, planning our future and forgetting to pay attention to right now. Meditation is a gentle way to shift our focus away from the mind’s constant chatter and onto one simple thing instead. We may choose to pay attention to our breathing or focus on an object or image. There are guided mediations and even active forms of meditation like gardening, walking or yoga, for example. Regardless of which type you choose or how long you meditate, there are health and wellbeing benefits to be had. Thankfully we can increase our capacity to handle stress! Similarly to meditation, mindfulness is intended to bring us into the ‘now’ instead of being distracted by our ‘monkey mind’. Mindfulness is simply paying attention to whatever is happening in this moment without judgement. Once we accept that our mind will wander and instead focus on what we hear, see, smell, feel and taste, we are immediately letting ourself be mindful. Focusing on the breath to start the process, becoming mindful of right now can even take place while walking down the street, hanging up the laundry or just by carefully listening while someone talks. Another mindfulness technique is to notice the points of contact your body is making with the chair or bed or floor. 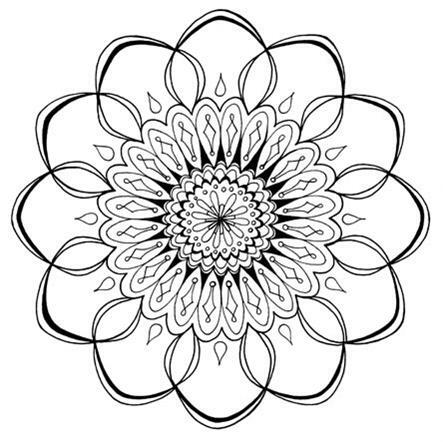 A popular trend has arisen around Mindfulness Colouring-in Books for adults (free examples provided here). 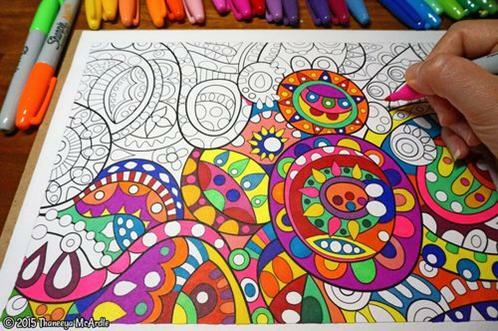 Instead of escaping into our TV, computer, phone and gaming devices, colouring-in books require a physical pen and paper to engage our attention, keeping us mindful. The mind will naturally wander like a curious child. Each time this happens, gently refocus on the present moment. Sitting for hours – (meditation or mindfulness can take as little or as long as you prefer). Modern life is increasingly hectic and is having a detrimental impact on our health and wellbeing. Meditation and mindfulness are simple actions that can reduce stress and improve our quality of life. If you are interested in trying meditation and mindfulness but are experiencing some resistance, try a guided meditation where you can just follow along. It’s surprising how spending a little time just being instead of doing can make you think, feel and act better. 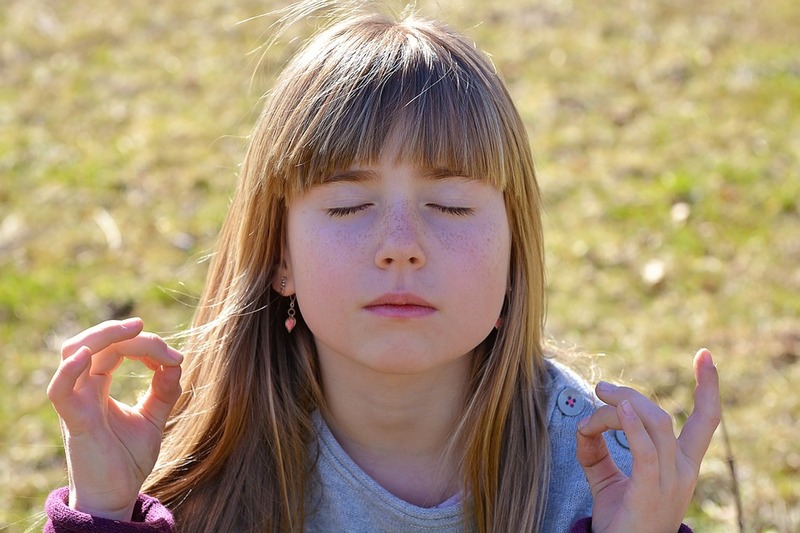 What are some simple ways you can be mindful today?